1) New & vacant unit. 2) Folding main gate with Autogate already installed. 4) 7 bedrooms all with attached bathrooms. 5) Kitchen and bathrooms wall tiles up to ceiling. 6) Wood flooring for entire 1st and 2nd Floor. 7) 3 Balconies (1 on 1st Floor and 2 on 2nd Floor). only 40 Bungalows & 68 Semi-D units. 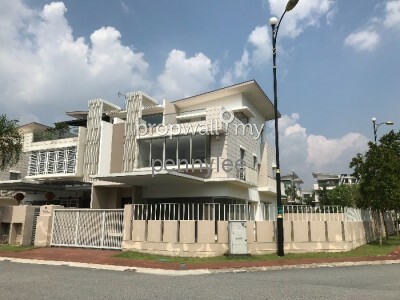 3sty Super Link House,Bangi Avenue 7 For Sale!!!! * Gated and guarded community (with access cards). 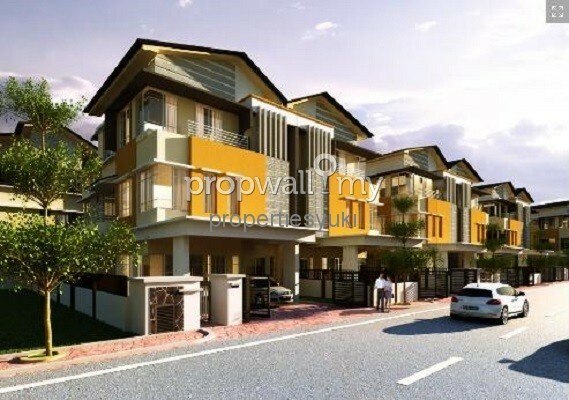 - Accessible via SILK highway, PLUS highway, ELITE highway, North-South Highway, Kajang-Seremban Highway (LEKAS) & etc. *Also can contact me via watsapp/ email/ line/ wechat. Thank you. Hi Yuki, I saw your listing on Propwall. 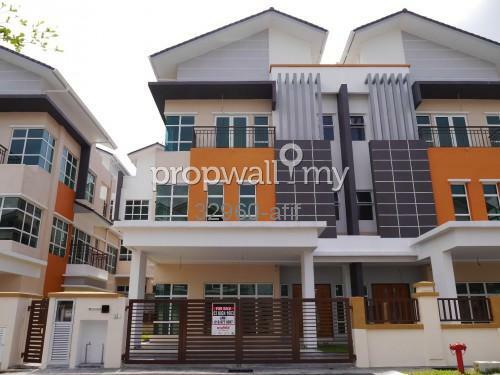 I am interested in your property in Lake Valley, Bandar Tun Hussein Onn.